Despite a significant drop in purchase activity in Central London, landlords are still picking up property in the East and West midlands, according to Paragon. 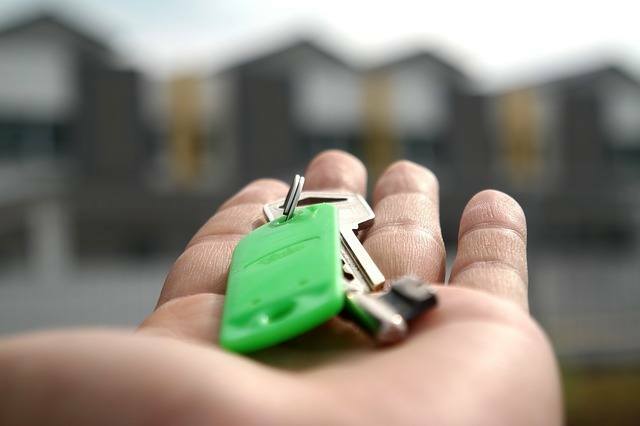 In a recent survey of over 680 landlords carried out by BDRC on behalf of the firm, it was revealed that buy-to-let mortgages for property purchases have fallen by around 40% overall since 2015. Landlords in the Midlands, however, seem to be bucking the trend, amplified by strong economic growth in the region, a thriving higher education sector and successful regeneration of Birmingham. There is also a boost from the relocation of head office and operational functions outside of London to Birmingham by financial service firms – including HSBC and Deutsche Bank – with heightened activity ahead of the Birmingham 2022 Commonwealth Games. What’s more, 42% of landlords in the East Midlands and 33% of landlords in the West Midlands said tenant demand was increasing, compared with just under a quarter of all landlords (24%) who indicated rising demand. Rental yields for landlords operating in the region were also strong, with landlords in the East Midlands reporting average yields of 6.7% and those in the West Midlands achieving yields of 6.2%.